Since 2007, Snee Door Sales has risen to the top as an industry leading company in supplying doors and hardware. We have been family owned and operated since we have opened our doors in 2007 and are proud to say so. 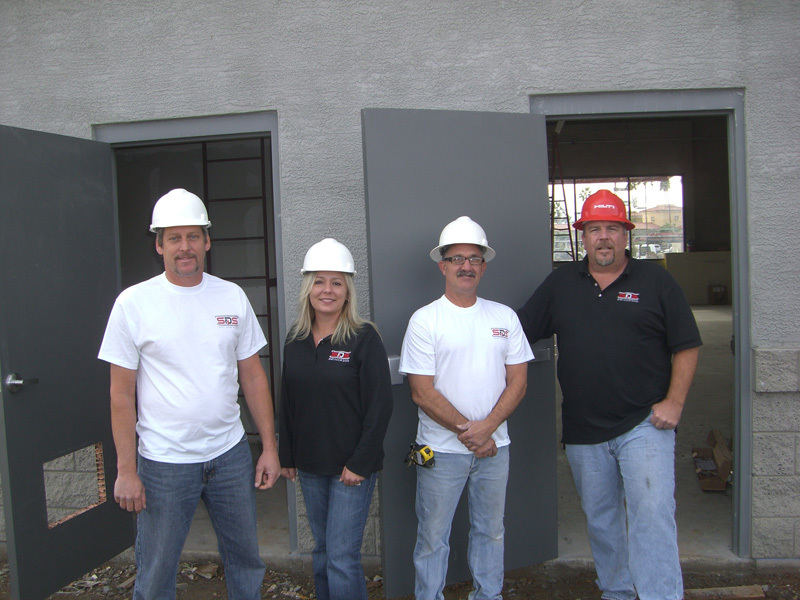 There are a few extra steps we have taken, such as the ability to install our materials, as well as supply them, with our President, Jaime Snee obtaining her contractors license. And now with a few years under our belt, we strive every day to rise to the top! Copyright © 2007 Snee Door Sales, LLC All right reserved.